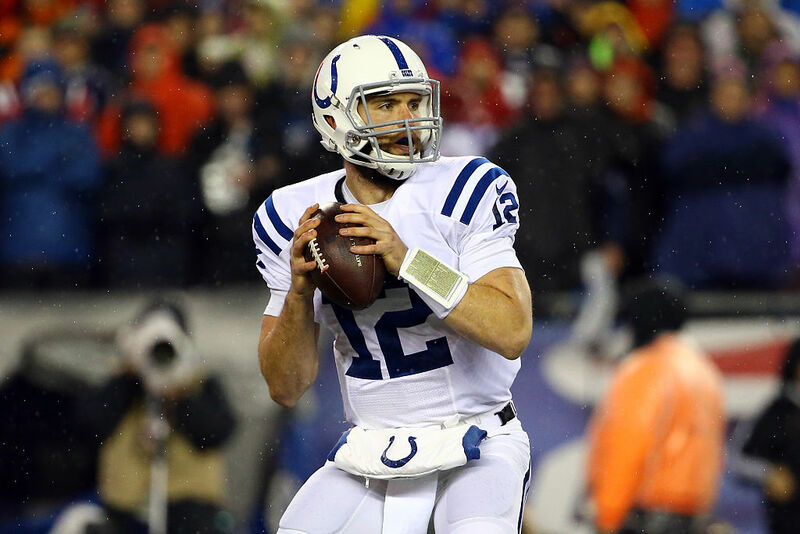 The Indianapolis Colts just made history when they signed star quarterback Andrew Luck to the largest NFL contract in history! Not only did the 6-year, $140 million deal shatter the previous record for most money overall, but it also has the highest yearly average ($23.3 million) and the most guaranteed money ($87 million) in the history of the league. 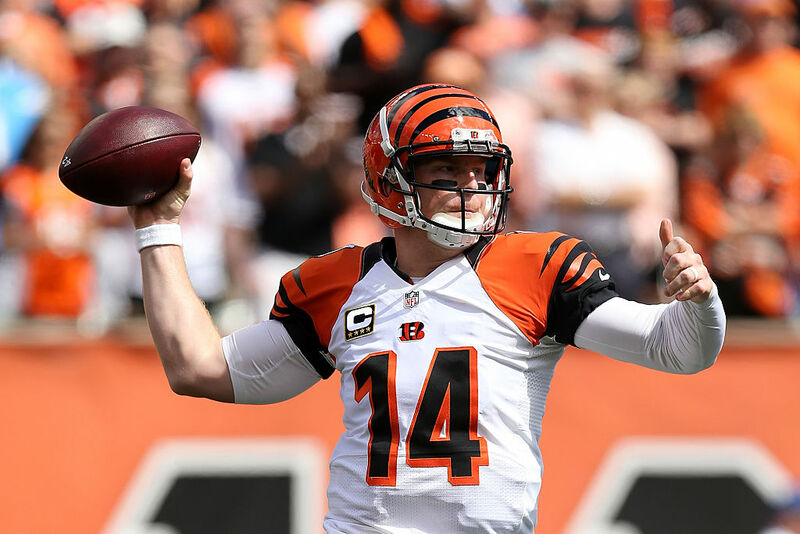 Dalton signed this 6-year deal back in 2014, and it offered very little in the way of guarantees. Cincinnati hopes he's the man to take them deep into the postseason, but if he doesn't start producing playoff wins soon, the Bengals can opt out of this contract without much hurt to the salary cap. So far, with the Bengals 2-3, it isn't looking good this season. When it was signed back in 2002, this 12-year deal was the biggest in the league. 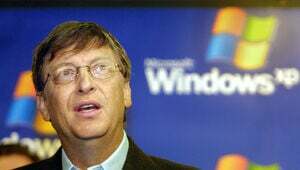 Now, with its $9.5 million yearly average, it looks a little sad. 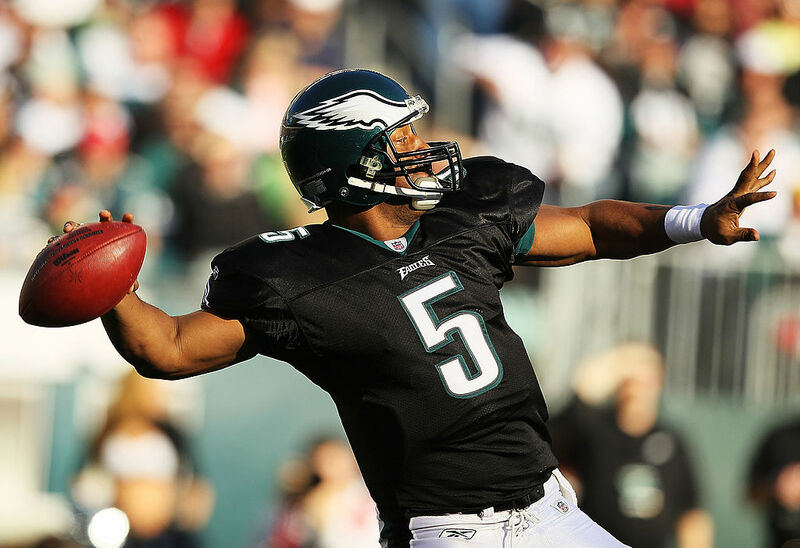 McNabb's best run was in 2004, when he led the Eagles to a runner-up finish. He threw three interceptions in a Super Bowl loss to the New England Patriots. As with McNabb's deal, this one was huge at the time, but it's small by modern standards. The 9-year deal backfired when he suffered a debilitating injury only days after signing. Palmer didn't play well again until he donned a Cardinals uniform a couple years ago. He led one of the league's best offenses in Arizona all the way to an NFC Championship Game loss last season. 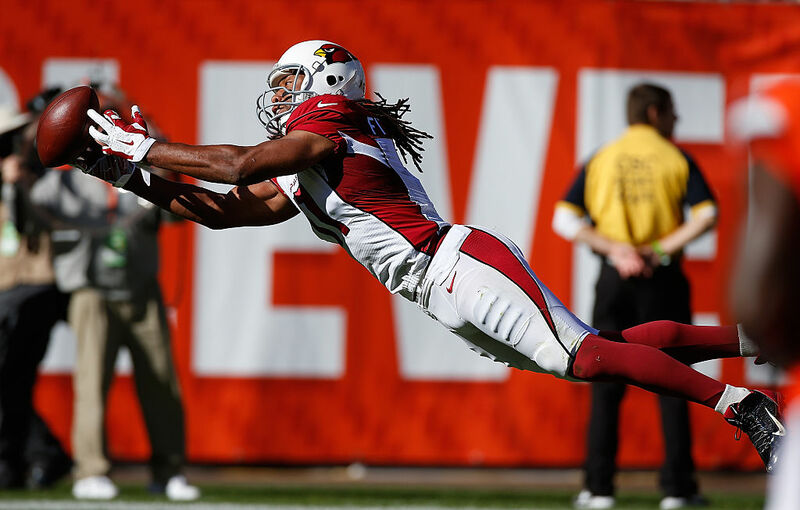 The Cardinals locked the all-pro wide receiver into this 8-year deal in 2011, and they haven't regretted it for a second. He remains an imposing force in a high-caliber offensive attack. 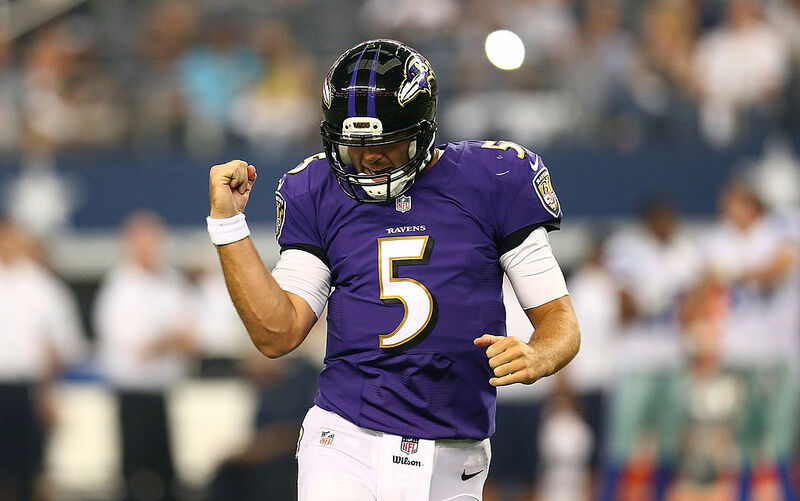 Flacco makes an average $20.1 million per year in this 6-year contract. He signed it in 2013, right after a historic playoff run culminating in a Super Bowl victory. In the playoffs that year, he threw 11 touchdowns and zero interceptions. 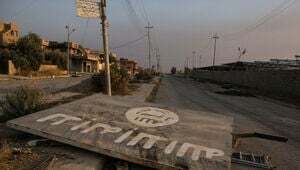 The following season? He threw more interceptions than he threw touchdowns. Ouch. 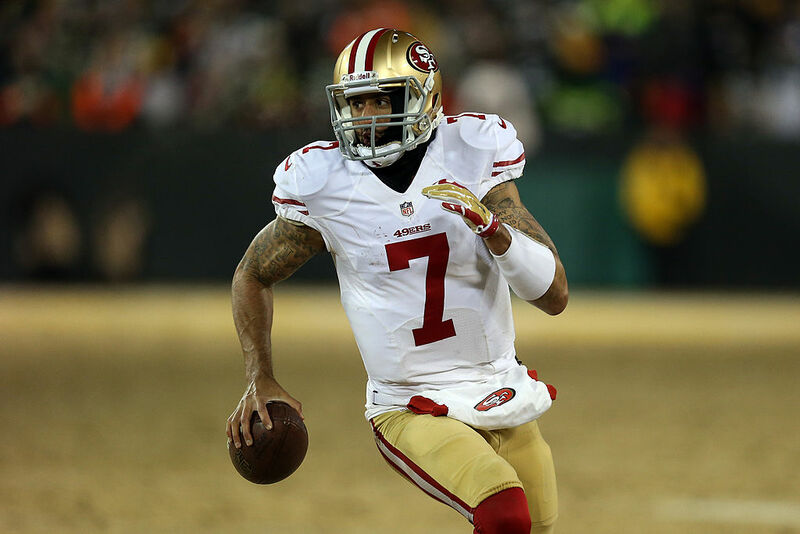 Kaepernick was poised to become a star in the league in 2014 when he signed a 6-year deal that guaranteed him a then-record $61 million. At the time, the team was fresh off a Super Bowl loss, and the young quarterback looked great. Last season the 49ers benched him for poor play. He's slated to make his first start in quite a while this weekend, which might be his final chance to make it in the league. If he can't pull it together this year, the 49ers will likely cut him, which won't hurt them very badly. I wish I could say the same for Kaepernick. Yes, you read it correctly. Jay Cutler is #4 on this list. 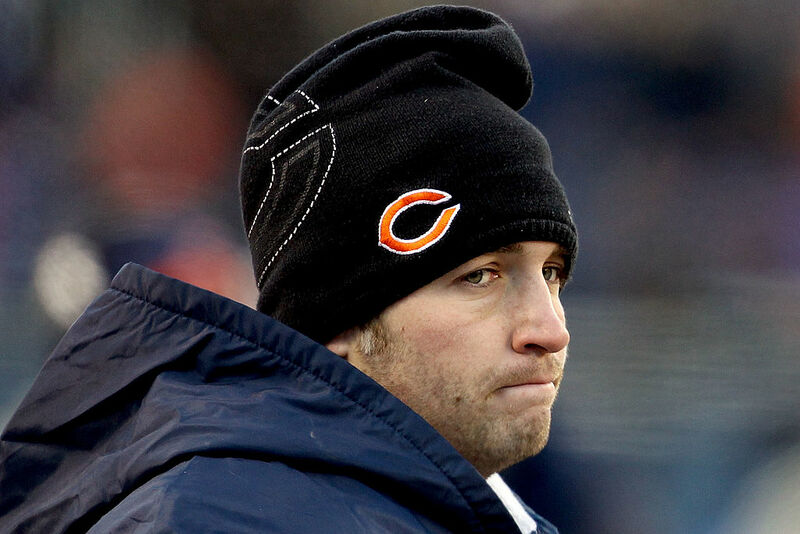 The Bears are paying Cutler an average $18.1 million per year for a 7-year contract so that he can, um, do whatever Jay Cutler does. He has a lot of raw talent, but if he can't show it on the field the Bears will be left with a pretty poor ROI. So far this season, Chicago continues to struggle at 1-4. 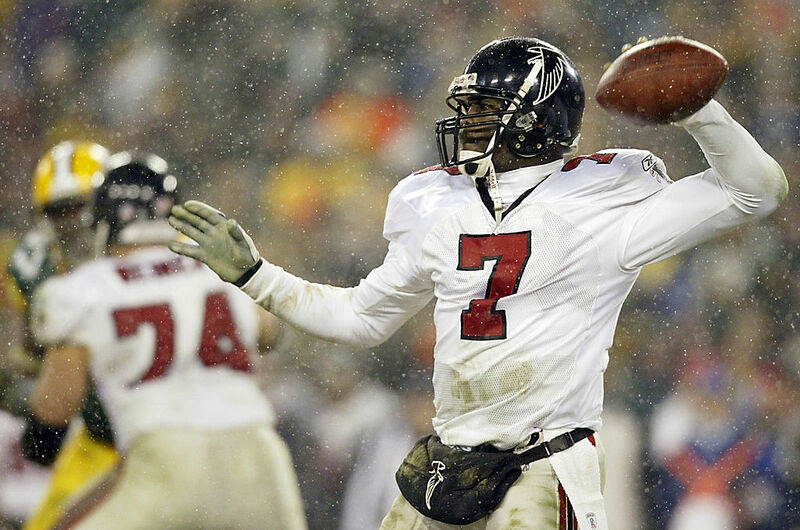 In 2004, Vick's cannon-arm and lightning legs led him to an enormous deal down south. The contract itself went south, however, when he was imprisoned for his role in illegal dog fighting just two seasons after the contract was signed. When he got out of jail he signed a separate deal with the Eagles – 6 years for $100 million – that was nearly enough to get him on this list twice. His production following that deal was sub-par. 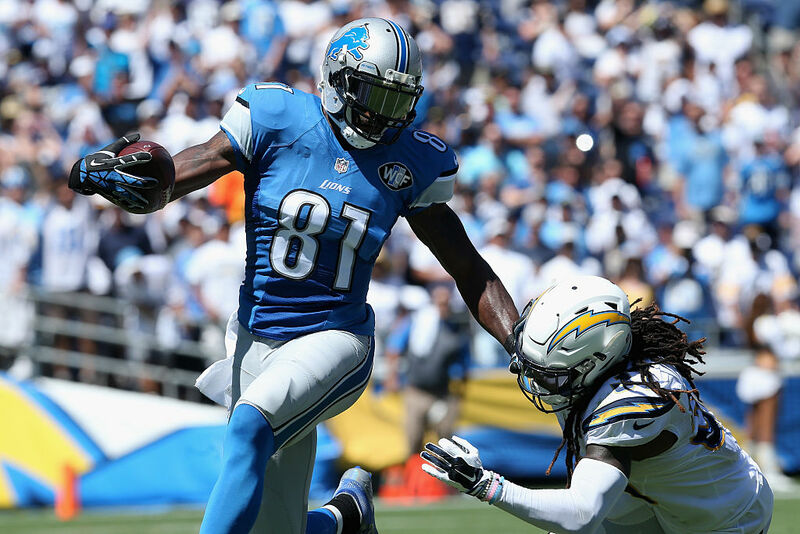 Megatron signed this 8-year deal back in 2014, and it was then the largest in history. Unfortunately for him, he won't see most of the money, as he retired prior to this start of this season. The Colts got used to having an elite quarterback while Peyton was still wearing the blue-and-white, and it seems they want to keep their new star around. Despite some difficult seasons with the Colts, stemming largely from difficulties on defense and poor offensive line play, they've recently signed Luck to the largest contract in history. Now, all he needs to do is win a Lombardi Trophy. No big deal, right? Andy Dalton helped the Buffalo Bills reach the playoffs for the first time in 17 years, so the Bills fanbase banded together to thank him in an amazing way. 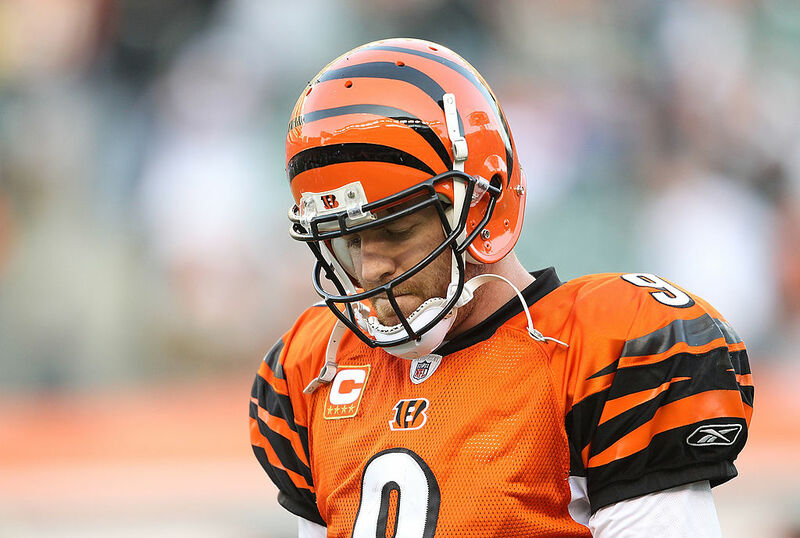 Very few people would call Cincinnati Bengals quarterback Andy Dalton's most recent season, "good". So how on earth did he become a Pro Bowl QB?? ?